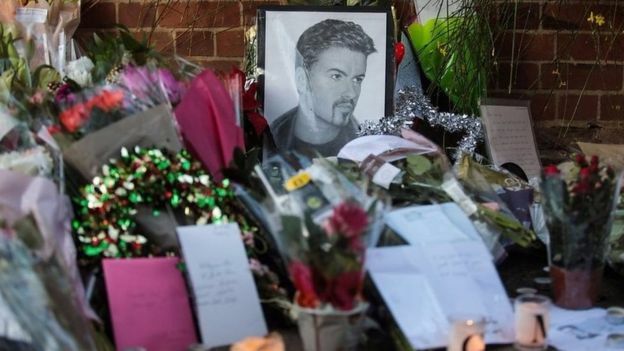 George Michael’s childhood friend Andros Georgiou has linked the singer’s death to drugs. “Hard drugs had been back in his life,” he told the BBC’s Victoria Derbyshire programme, adding that crack cocaine was one of Michael’s “favourite drugs”. A post-mortem examination was “inconclusive”, police have said. More tests are being carried out to determine what led to his death, which is not being treated as suspicious. Mr Georgiou said he believed Michael’s death was an accident. “I believe he had suicidal thoughts, because his mental health was all over the place. But I don’t believe this was suicide,” he told the programme. He described crack cocaine as one of Michael’s “favourite drugs”, adding: “I just think he took too much of something, mixed with antidepressants and other drugs he was on – with alcohol. Mr Georgiou, an ex-music producer who toured with Michael until their falling out in 1998, said he wanted “to get to the truth of what happened, exactly what was in his blood at the time, who gave it [the drugs] to him, why did he have it again”. He said he had spoken to people who were close to the star towards the end of his life and believed Michael was “actually getting better… he was trying to lead a normal life again and I believe he was dragged back into the dark side”. Mr Georgiou, who says he has a collection of unpublished songs written and sung by Michael, describes the singer as a “private person, an incredibly generous person, one of the nicest people you could ever meet”. He said Michael had found it “a relief” when an incident in 1998 – in which he was caught engaging “in a lewd act” by an undercover police officer in a public toilet in Beverly Hills – led him to open up about his sexuality. The singer’s friend described him as an “honest man” who “hated lying” and that he had felt like he was “pulling the wool over people’s eyes”. 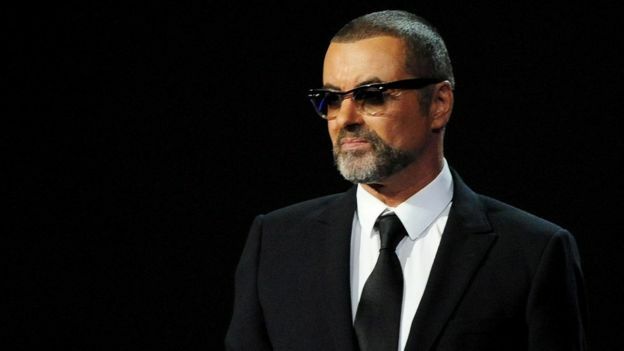 Following several reports of acts of kindness performed by Michael that have come to light since his death, Mr Georgiou spoke of how he and the singer used to drive around the West End in London on Christmas Eve “with two Range Rovers full of food… and feed all the homeless”. He said on one occasion, when Michael was unable to attend a charity auction run by the Elton John Aids Foundation, he had told him to “just buy everything” when it became clear that others in the room were not bidding for items. George Michael’s death linked to drugs 0 out of 5 based on 0 ratings. 0 user reviews.